Is there a Family or Discretionary Trust involved? 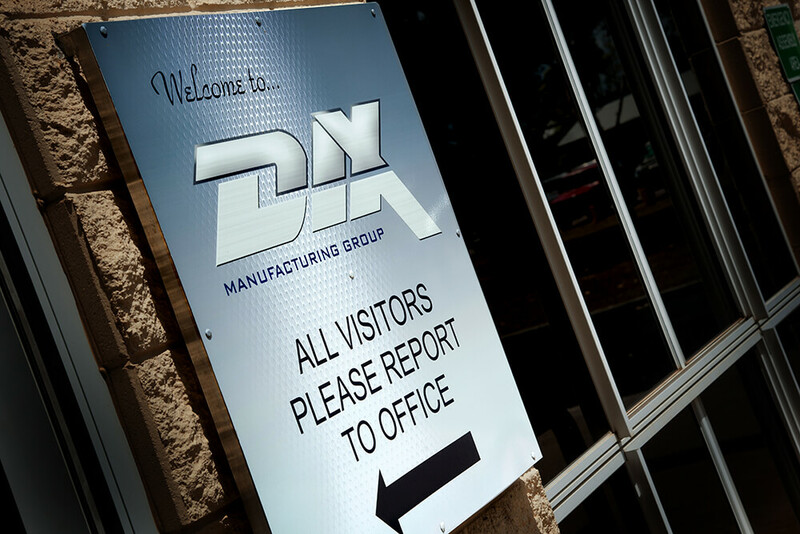 Note: Dix Welding is unable to approve your account until we have received written reference from the suppliers that you elect above. A direct accounts contact name, along with correct contact details will ensure fast approval of your account.